How do experienced multifamily landlords keep their tenants performing? Smart landlords don’t just leave tenant performance to chance. They know they can’t afford to. Here are eight ways to keep renters paying, behaving better, and leasing units longer. Longer term tenants normally prove to be more profitable. Keeping lines of communication open and re-leasing well in advance of expiration dates can help a lot. This also helps avoid those times when tenants think they can slack off and just skip out at the end. Having a responsive maintenance service can make a huge difference. When things go unfixed, the relationship sours. Then every small thing becomes a much bigger deal, and issues snowball. Renters will run for legal advice, or try to withhold rent, or stop taking care of the place. 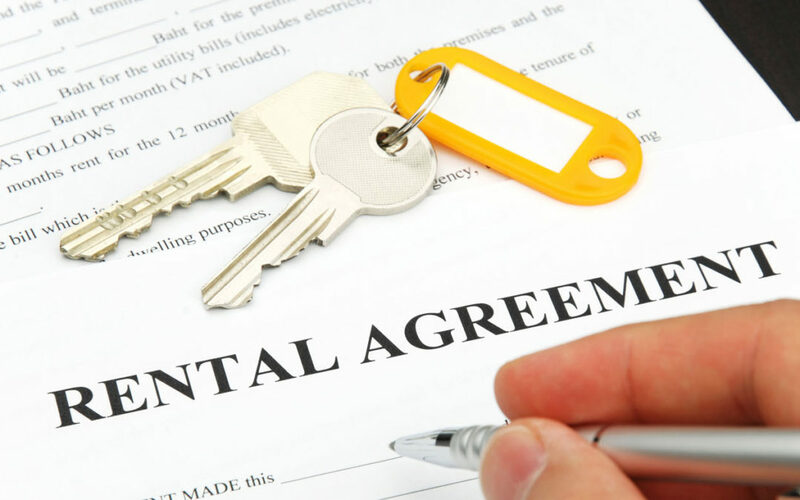 Whether in the lease or not, tenants have the right of quiet enjoyment. They don’t deserve to be hounded by landlords or micro-managed. There are very clear laws on disturbing tenants, no matter what your reason. So, unless it is an annual inspection or emergency fix, try to stay out of their way and leave them in peace. If you want rent to come in, and come in on time consistently, you’ve got to make it convenient for them to pay. It just doesn’t make sense for it to be difficult to pay you. Today this usually means online payment options. Everyone can find a way to pay online, even if they don’t have a bank account. This also helps to reduce loss from fraud and gives them more ways to pay so that they can stay on time. Late fees should be big enough to motivate renters to pay on time. It should be cheaper for them to use a credit card or borrow from somewhere else than to be late. Savvy landlords also know when to work with tenants and when to waive late fees. Sometimes consistently late tenants can create more profit from fees as long as they aren’t too late. Though if high late fees get to the point, it is easier for the tenant to skip town, then it may be better to waive them and keep the tenant. There are many other financial resources for struggling tenants, other than you cutting them a break. That may include local nonprofits, title loan lenders, and payday lenders who can help with rent and utilities. Of course, it all starts with clear lease agreements. Make sure they read it and get it.